We are pleased to announce an upcoming event called “Love Around the World”. 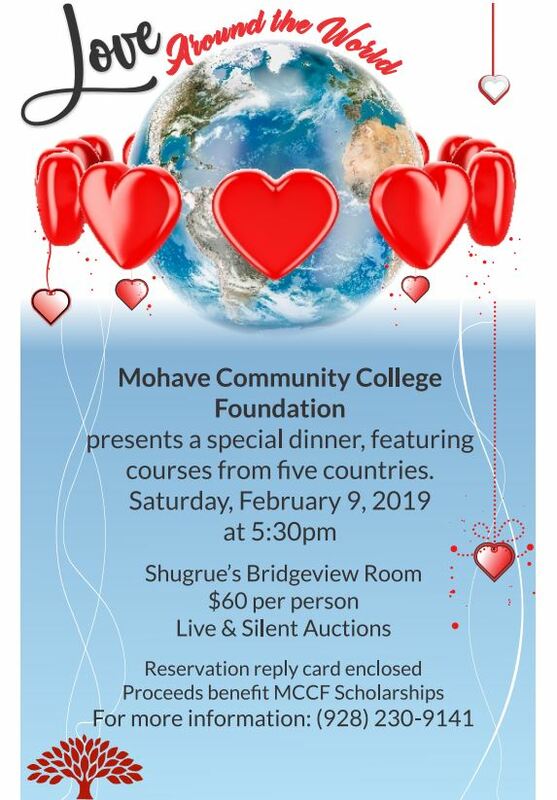 This celebration features a special dinner with courses from five different countries. MCC Foundation is hosting this fundraiser to provide scholarships for students with financial need to help fulfill their dreams.